We don’t currently have any coupons available however this is a great price for this soup, so you can score this deal with NO COUPONS NEEDED! Woot Woot! Giant/Martin Shoppers you have a similar deal. 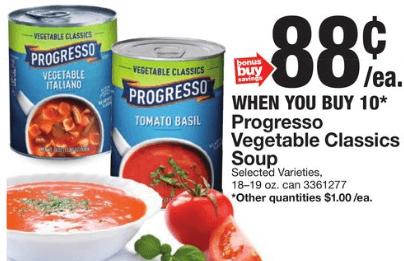 Your deal is Buy 8 Select Progresso Soups priced at $1.25, and Save $2 Instantly. 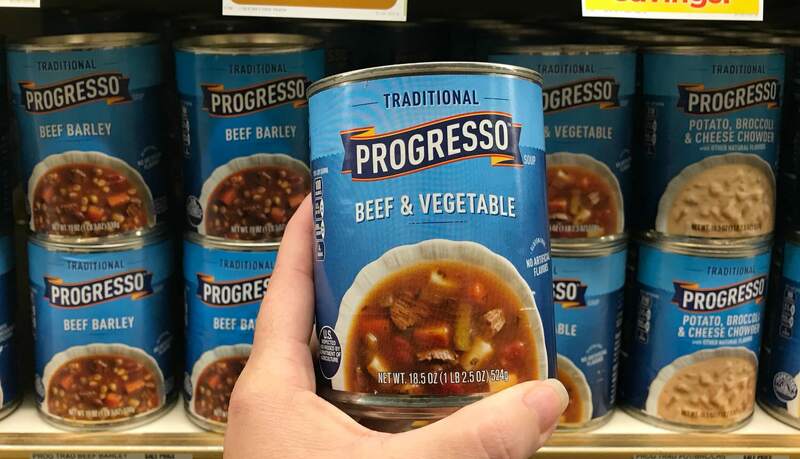 Your final price will be just $1.00 a can! 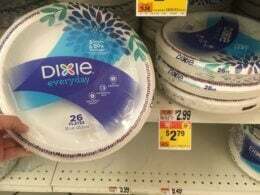 Another Really nice deal, and again NO COUPONS NEEDED!